Hello, my name is Evan Carmi. I combine extensive technical experience with high-level critical thinking to solve business problems. Evan has the kind of mind which can wrap around a need, help you identify exactly what the actual problem is that you need solved. And then, of course, he solves it. Evan is a talented engineer and pragmatic problem solver. Evan is fast, resourceful and knowledgeable with every aspect of back-end management... and you'd be unquestionably lucky to have him on your team. I help businesses solve problems using technology. I've worked with a variety of companies from startups to publicly traded corporations. I had my first client job in 2008 and have since helped numerous companies with their technology needs. I've worked with The New York Times building their London Olympics site, I've been a core member of a Venture Capital funded startup, and I want to work with you. Check out my portfolio of past projects below or get in touch. 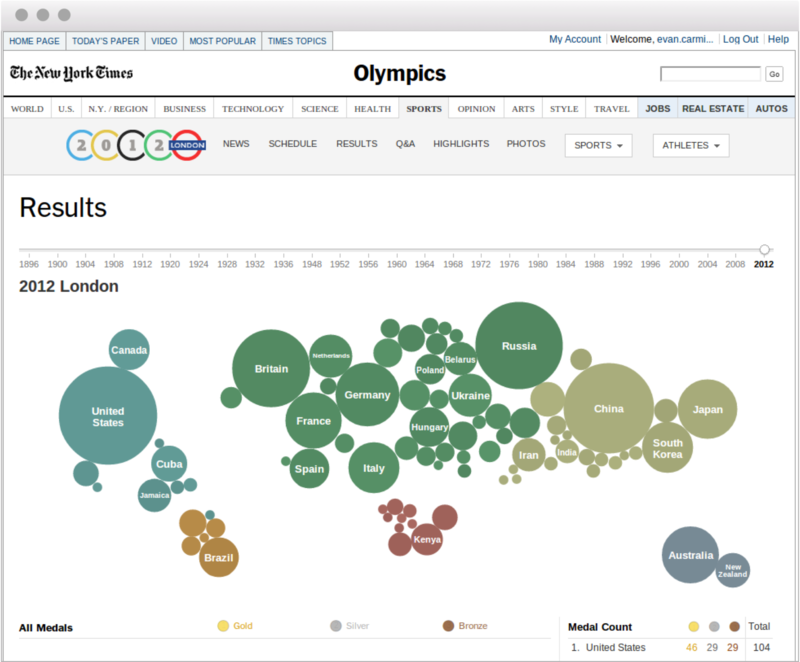 As an Interactive News Developer for The New York Times I helped create on one of the web's best London 2012 Olympics sites. Additionally, our data and site were syndicated and translated into many languages, including Chinese. Single handedly developed and deployed a custom Django web application to facilitate research, data entry, retrieval, and analysis for Professor Erica Chenoweth's Program on Terrorism and Insurgency Research, a think tank that produces policy-relevant research on the causes and effects of insurgency, terrorism, and strategic nonviolent resistance..
Evan was highly professional and punctual in his completion of my website and database. He was able to combine database functionality with a user-friendly site in a relatively short amount of time. He was also extremely responsive and helpful with requests, revisions, additions, and updates throughout the process. 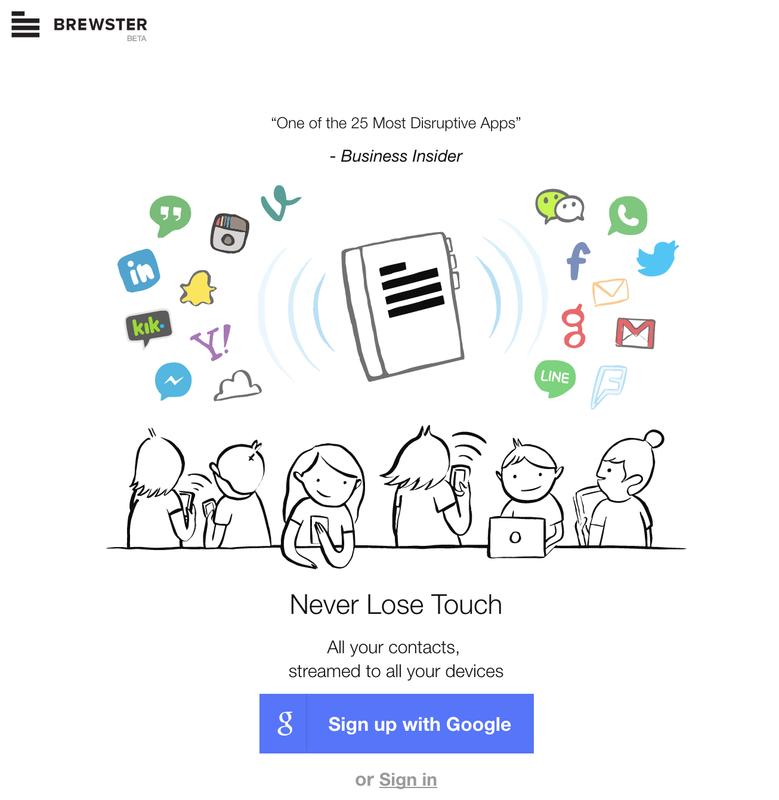 Brewster is VC-backed startup building the next-generation addressbook. As a Software Engineer within a small team I had numerous responsibilities including developing and managing multiple platforms. I was also the lead engineer on Brewster's syncing platform using CardDAV. CardDAV is a client/server protocol designed to allow syncing of contact information between a client and a server. I built the first version of a syncing solution that connected with Google's Contacts and Apple's iCloud services. Evan is a talented engineer and pragmatic problem solver. 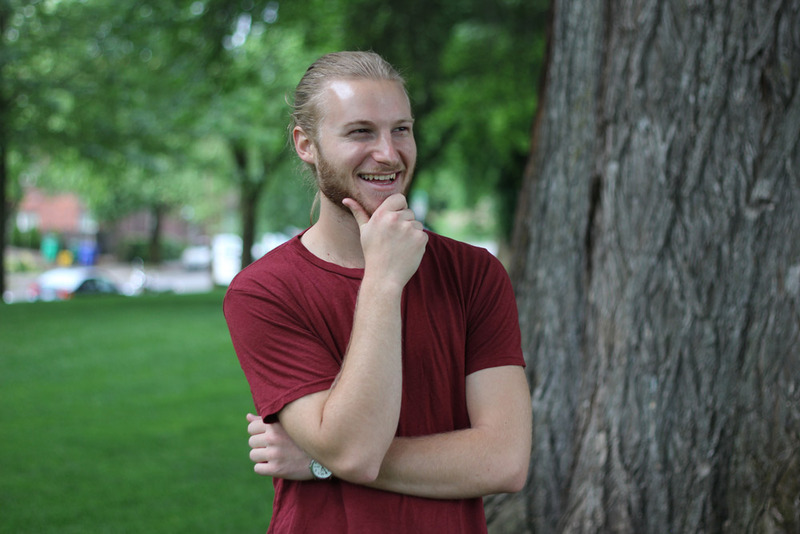 As an early software engineer at Brewster, Evan developed new features, improved developer efficiency with agile methodologies, and voiced new ideas and opinions. Above all, Evan is a quick, independent learner who thrives on difficult technical challenges. 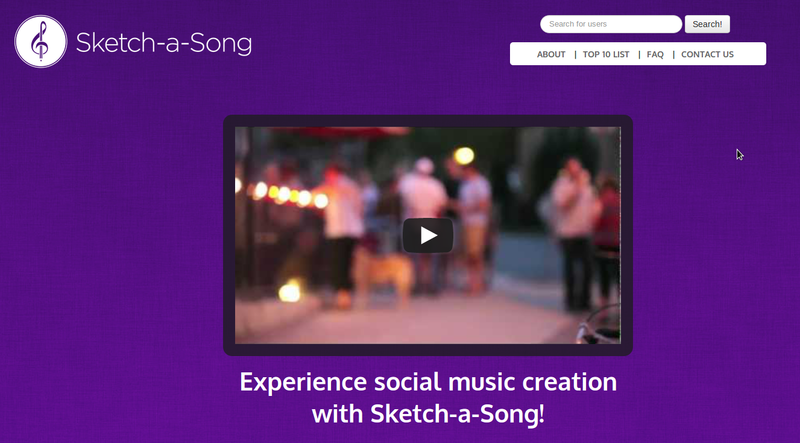 I developed website and API to programmatically mix and create MP3 songs for Sketch-a-Song, an app to create songs with friends. I used the Echo Nest Remix library to automatically combine and balance separate audio files into a single track that is shareable on social media sites. Imagination International Inc, located in Eugene, Oregon is the exclusive North American distributor for Copic markers and other high quality art supplies. I was hired as a consultant to help them revamp their ecommerce site. This included a broad review of their strategy and architecture including recommendations around Search Engine Optimization, User Experience and Digital Strategy. 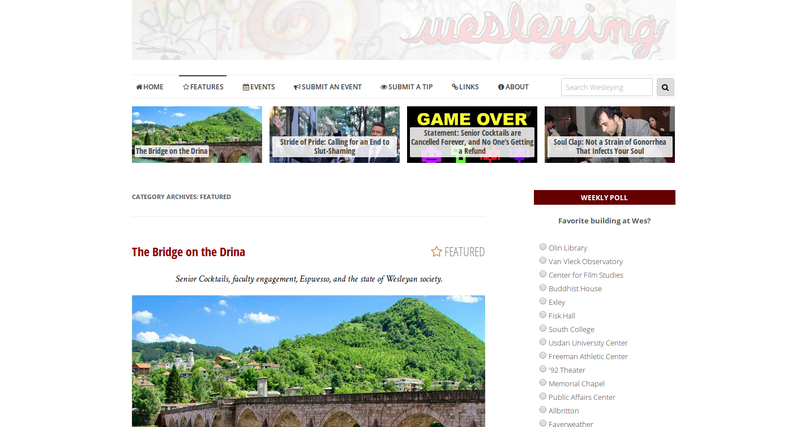 I served as Chief Technology Mastermind for Wesleying.org, a popular blog about student life at Wesleyan University. I managed all technical operations for the WordPress based site which received nearly 300,000 visits a month. I also designed, developed and deployed a massive redesign of the site optimized for speed and mobile. I worked with Evan Carmi for two years when I was the editor and he the web designer/engineer of Wesleyan University's main news blog, Wesleying.org. Besides working for months to design and implement a major site overhaul in early 2013, he was on call every time the site had an issue or crashed from too much traffic, etc, and he never seemed to have too much trouble troubleshooting what was wrong. As a developer, Evan is fast, resourceful and knowledgeable with every aspect of back-end management. He also communicated with our entire editorial staff regarding site issues and redesign progress. He's worked at large companies like The New York Times and start-ups like Brewster, and you'd be unquestionably lucky to have him on your team.